Today more than 80,000 users have run more than four million experiments on IBM’s Quantum Experience. And those users are producing real research – 70 scientific papers have been published based on experiments run on these free systems. Japan’s Keio University, IBM Q’s first commercial hub in Asia, is a microcosm of this quantum ecosystem. The university, a founding member of the IBM Q Network, just announced its own members: JSR, MUFG Bank, Mizuho Financial Group, and Mitsubishi Chemical. Keio has contributed to quantum computing for two decades, leading research in the development of silicon-based quantum computing devices. 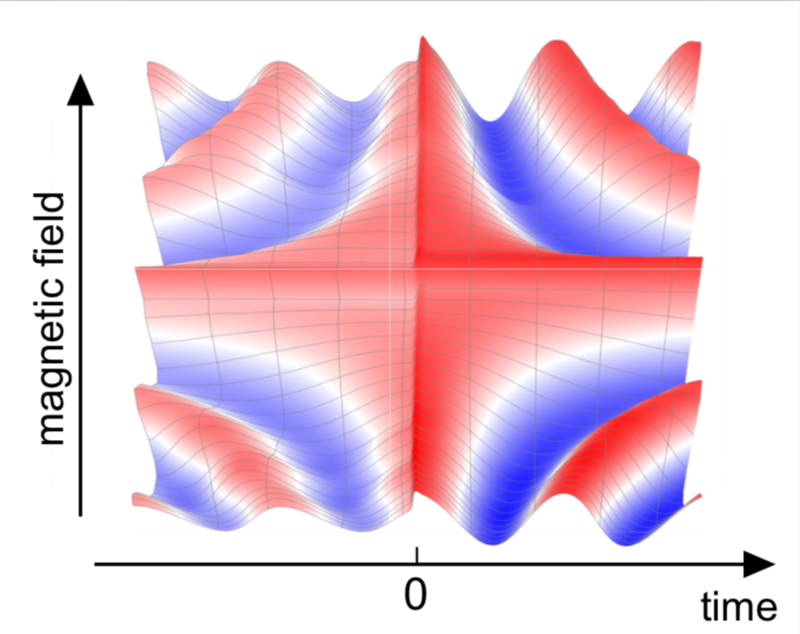 They also offer an Understanding Quantum Computers MOOC. The Dean of Faculty of Science and Technology, Dr. Kohei Itoh, who initiated the university’s quantum information research, and his colleagues, Dr. Naoki Yamamoto, Chair of Keio’s IBM Q Hub, and Dr. Rodney Van Meter, Vice Chair of Keio’s IBM Q Hub will facilitate the work done between their students and their new industry partners – all via IBM Q’s 20-qubit, 16-qubit, and 5-qubit systems. Professors Yamamoto and Van Meter are not only teaching their students how to use and understand quantum computers, they’re preparing them, side by side with industry, for jobs in an entirely new field that companies like JSR, MUFG Bank, Mizuho, and Mitsubishi Chemical are looking for. As the evolution toward more powerful systems occurs over the next few years, high school students from more than 1,500 high schools are also getting “quantum ready” with the IBM Q Experience, preparing them to join Keio or other university hubs and contribute breakthroughs we haven’t even ventured to guess, yet. Just for another bit of historical perspective, IBM’s first tabulators were manufactured in Japan… in 1925. These machines were the precursors to the Mark I. While realizing quantum computing’s full potential will take decades, it hasn’t taken long to give the world access to them. 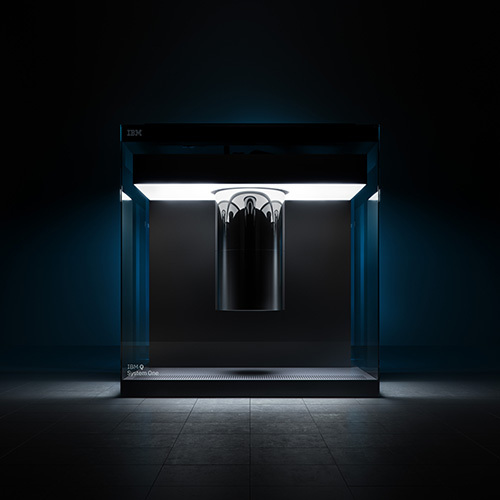 IBM provides real quantum computing with real hardware on the cloud today.